You can tell Reserve Bank of Australia governor Glenn Stevens is happy with how far the Australian dollar fell in 2015 by his silence. 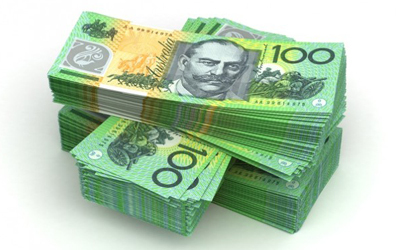 For years a serial user of the “jawbone” technique of talking down the Aussie, Mr Stevens has been conspicuously quiet on the domestic currency for the last four months, despite its surprising resistance. In August the RBA governor replaced the observation that “further depreciation seems both likely and necessary” in his monthly board meeting statement with “the Australian dollar is adjusting to the significant declines in key commodity prices”. Mr Stevens still appeared relaxed about the currency’s relative value in his annual interview with The Australian Financial Review in December, when he broke with tradition and declined to nominate a new level. “The answer to the question is the exchange rate has been adjusting – doing its job – and I note commodity prices are still falling, so it is possible that further adjustment will occur,” he said. 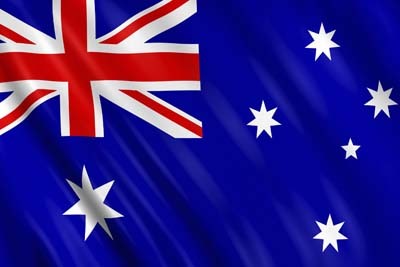 Despite a decline of almost 11 per cent against the US dollar in 2015, the Australian dollar has lost less than 7 per cent on a trade-weighted basis, which is an important measure of the country’s global competitiveness as an exporter of goods such as iron ore and of services such as tourism and higher education.